Thimphu is the capital city of this Kingdom and the juxtaposition of old and new remains part of its charm. Thimphu’s many sights to see and visit include the National Institute for Zorig Chusum (the Painting School) which provides instructions in Bhutan’s 13 traditional arts to students from throughout the country. The students here follow comprehensive four to seven year courses including drawing and painting, woodcarving, embroidery and statue making. 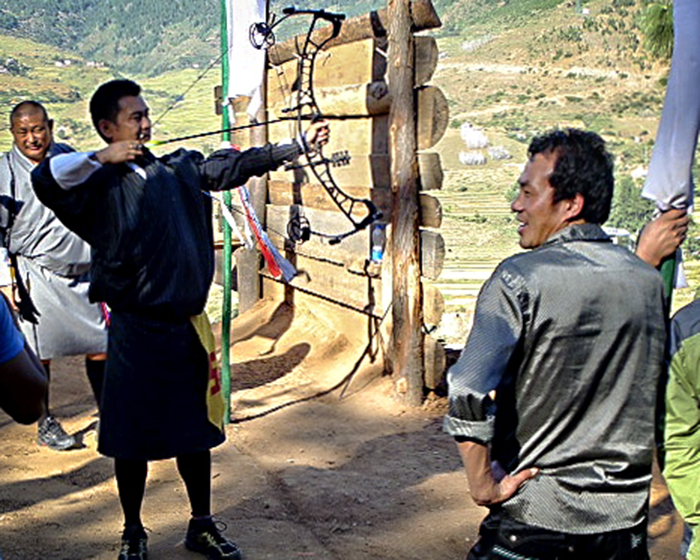 Archery is the national sport in Bhutan and archers often practice at the Changlimithang Archery Ground in the morning and evening. You might catch an archery match in action whether it is traditional bamboo or hi tech carbon fibre bows – the skill and camaraderie is entertaining. The National Textile Museum is worth a leisurely visit to get to know the living national art of weaving – the techniques, styles of local dress and type of textiles made by women and men. Crammed into a set of stalls, vendors from all over the region come to sell their local products at the Weekend Market. 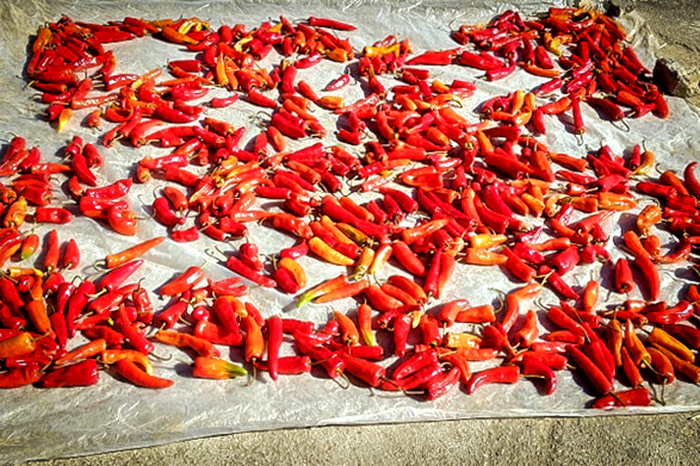 Wander around and you will find pungent collections of dried fish, homemade cheese, butter and many other products.